The world of commercial real estate in Orlando is a complex one, between finding the right location for your needs and trying to negotiate the deal, purchasing your first commercial property can be challenging. As a first-time commercial property buyer, are getting the right deal for you? While leasing space is a tried and tested approach to doing business, if you’ve been in the Orlando market for a significant amount of time, it may be time for you to consider buying a property either for your business or use as an investment opportunity. 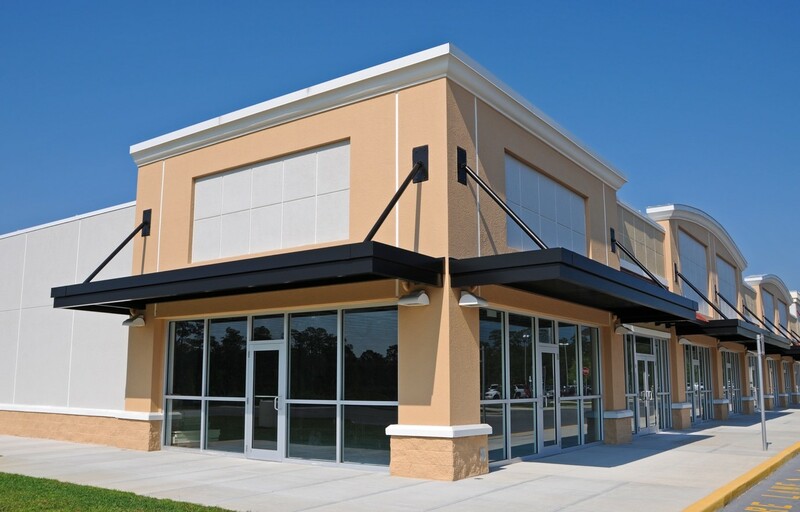 If you are in the market for a new commercial building, then here are some tips for you that we have learned over the past 28+ years in the industry. As a new commercial buyer there are things that might take you by surprise – but worry not! We are here to make the process as pain free as possible. So, if you are looking to buy commercial real estate in Orlando, this is where you should start. The first thing you have to do as a new buyer is to contact a commercial real estate broker. An experienced commercial broker will ask the right questions to learn exactly what you or your business needs for your new commercial space. You should always work with a professional brokerage much like Lee & Associates– Central Florida – especially if you have any questions, or are unsure where to get started when purchasing a commercial building in Orlando. We will help you to understand the process, guide you through each step professionally and help you to make the best decision for your business. As experienced commercial real estate brokers, we have done hundreds of commercial sale transactions. 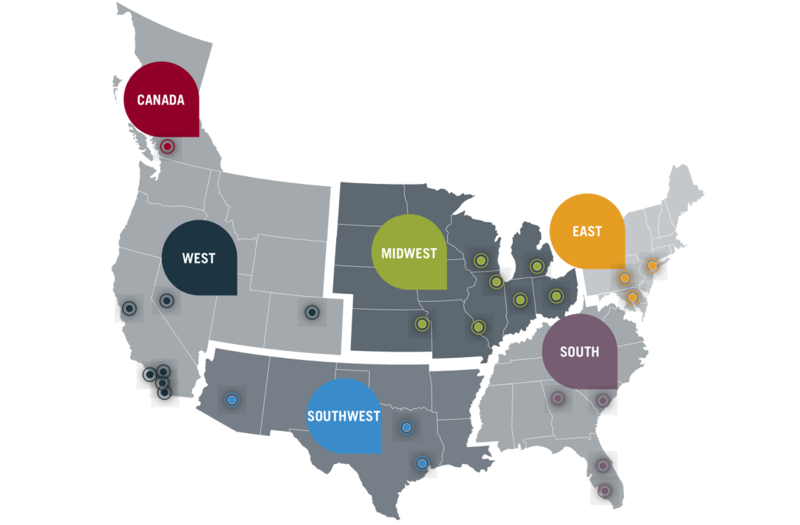 As your broker, we will work with you to find where in Central Florida your business would have the best opportunity for success and do a market analysis. One of the main things we do is monitor real estate trends and sales transactions (comparables or “comps”) to ensure you get the best deal possible. When you deal in commercial property you need to know what codes and restrictions will apply to your business – particularly if you intend to use your commercial property as an investment opportunity and allow other businesses to lease space. Zoning is very critical to understand, especially if you have a specific type of business. Different codes apply for different types of organizations and diligently understanding these restrictions is critical to purchasing the appropriate property for your business. Our Team at Lee & Associates – Central Florida understand this and will only present properties that fit the specific requirements of your business. While commercial real estate agents cannot grant you a loan, they may be able to guide you in the right direction with the type of loan to apply for, or provide you with a list of questions to ask a commercial lender to ensure that you have a better opportunity for approval. Commercial lending is a bit of a challenge – so we sourced this helpful article that will explain it to you. Worried about the legality of the big move? Don’t be! Your commercial broker is able and willing to put you in touch with people who can answer any legal questions you that may arise. A good broker will already have a well-established network from which you can draw. Commercial brokers have completed a large number of transactions and can work through any challenge – because they have seen it all! Here at Lee & Associates – Central Florida, we go the extra mile to take care of your commercial property needs. We deal specifically in commercial real estate in Orlando and can guide you toward purchasing the perfect building, all while ensuring the process is as painless as possible. For more information on our brokers and their experience, meet our team. The world of commercial real estate is challenging, especially if you don’t have the appropriate experience or professionals guiding you to make the best deal possible. But with help from our team, you could find the best building, the best locations, and a network of professionals that can answer any questions for you. So, if you are in the market to buy commercial real estate in the Orlando area give us a call.